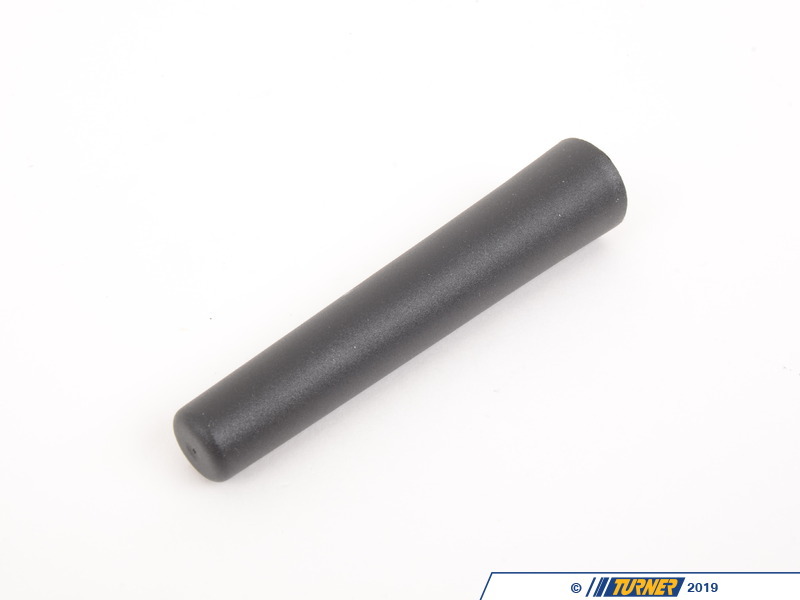 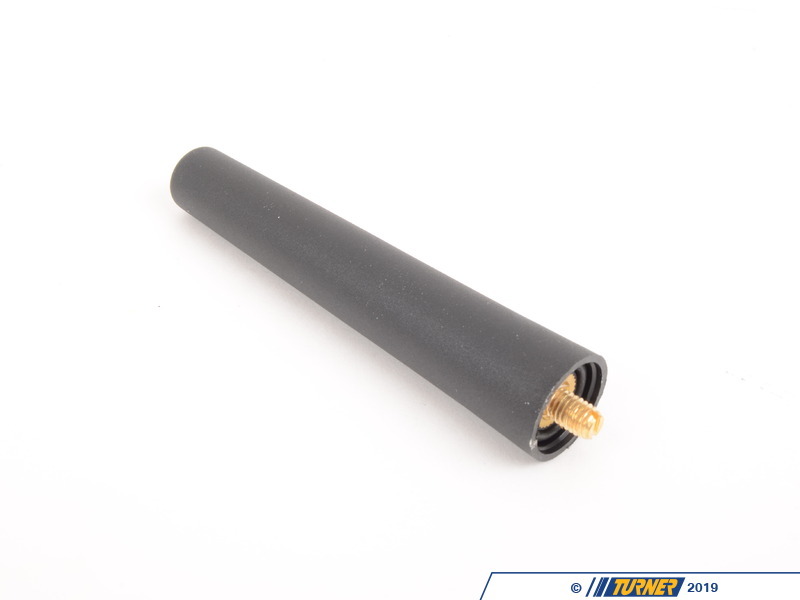 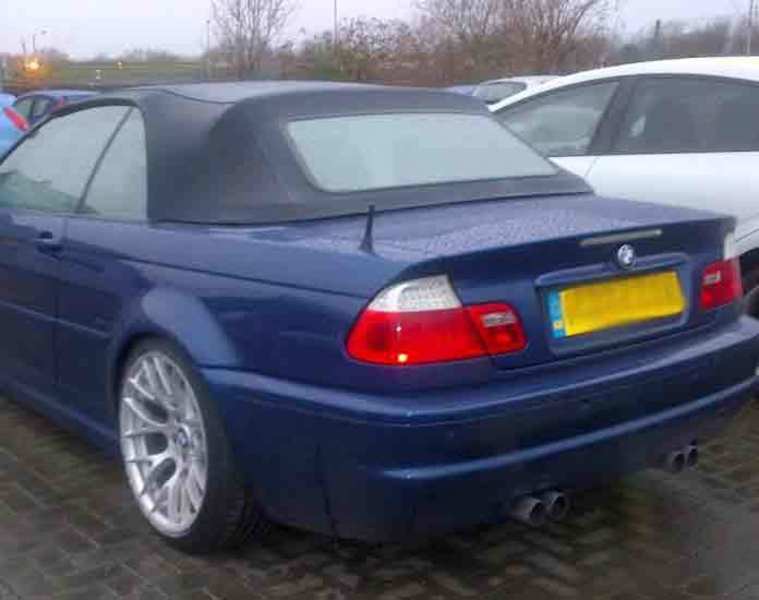 Replace the long and ungainly factory antenna mast with this Genuine BMW Sport antenna. 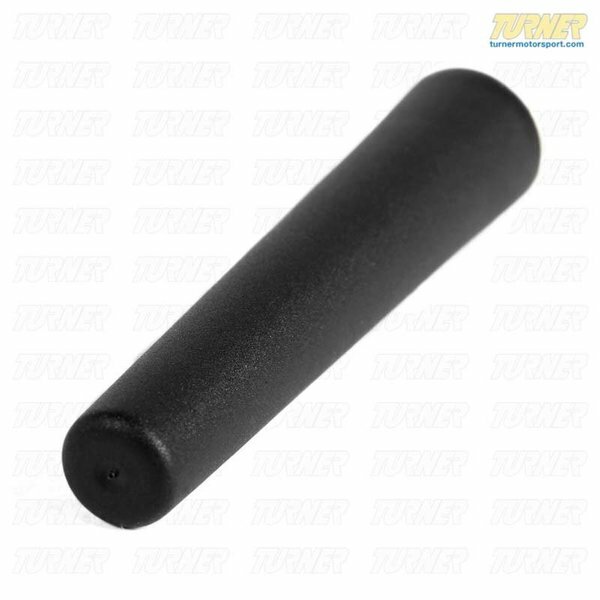 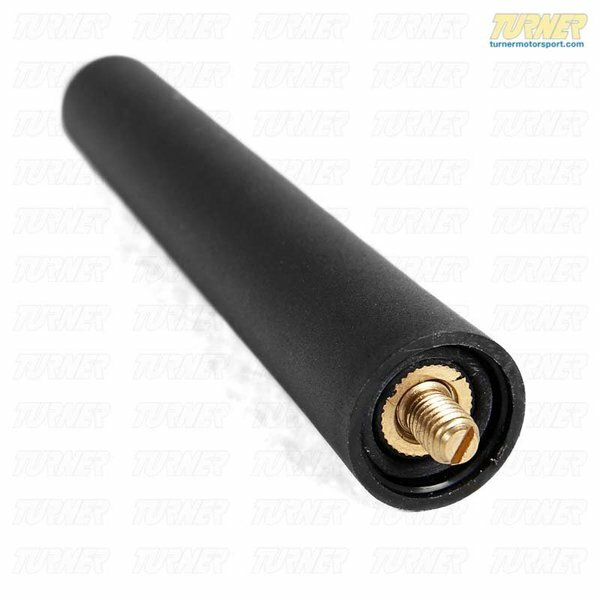 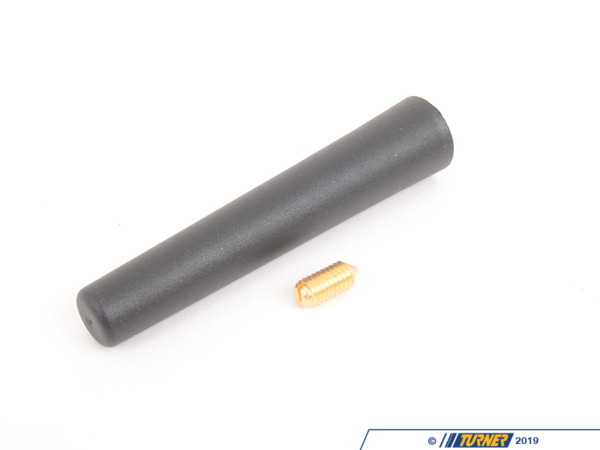 This antenna is only 83mm high so it offers a much lower, sleeker appearance. 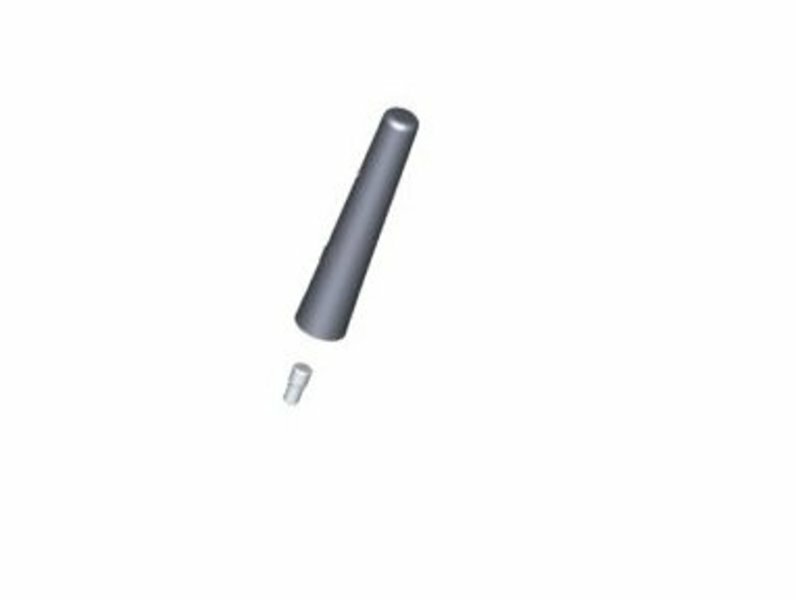 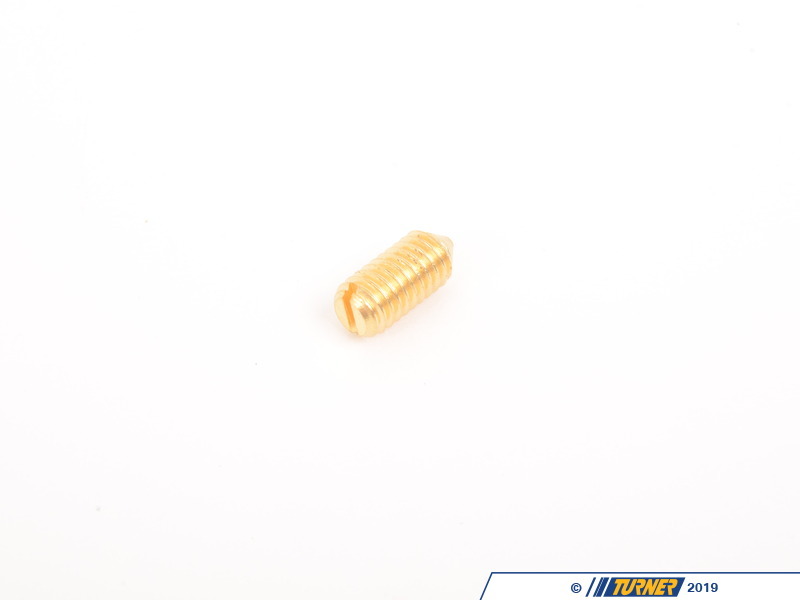 Additionally this short antenna will be much less likely to catch on clothing or other objects.